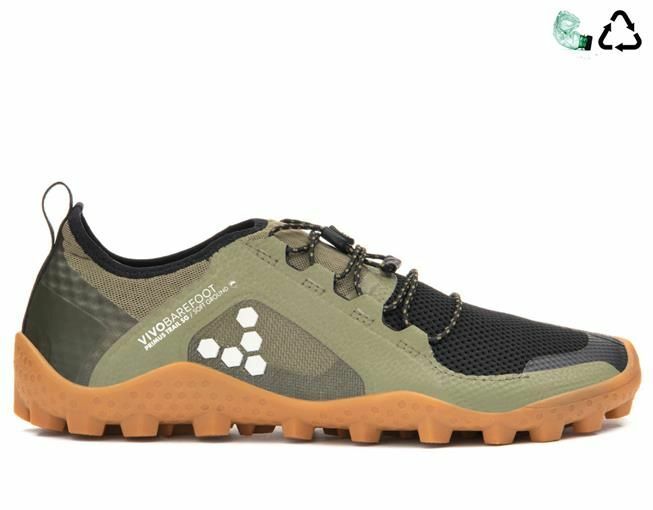 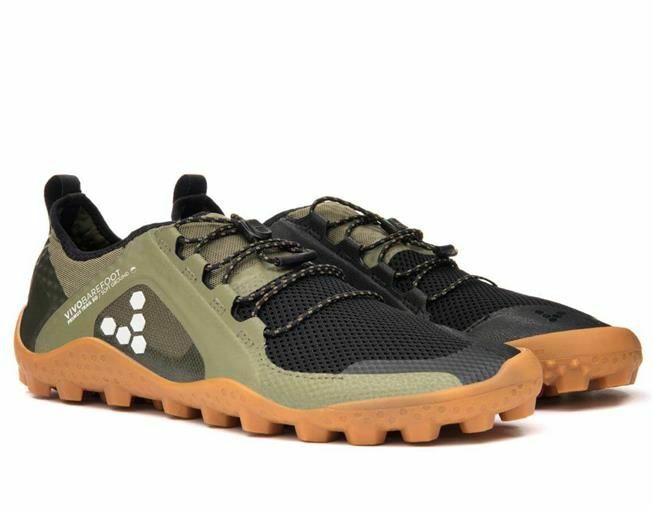 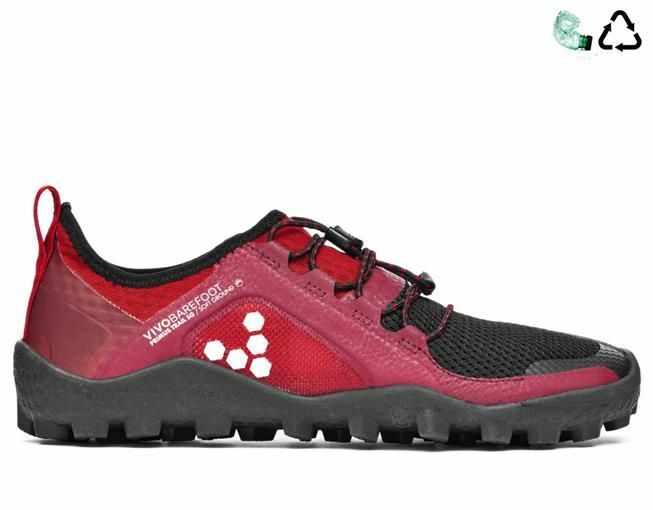 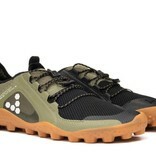 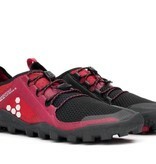 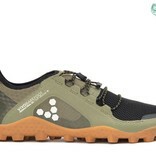 A LIGHT AND LEAN BAREFOOT RUNNING SHOE, DESIGNED FOR TECHNICAL OFF-ROAD TRAILS. 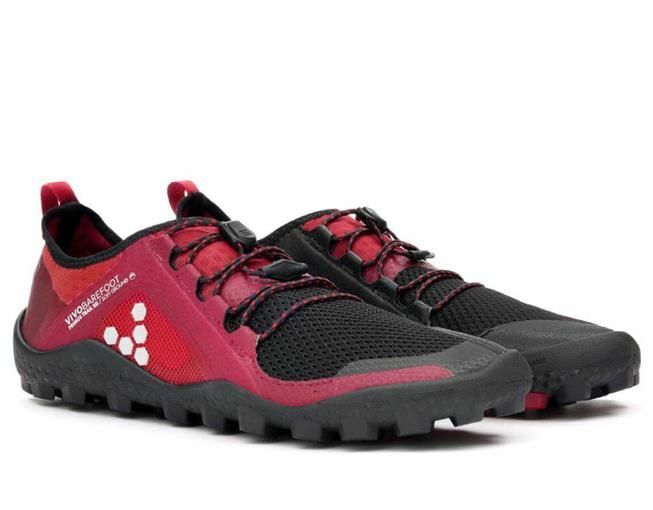 Our new soft ground sole gives superior grip on wet terrains. 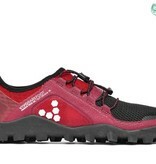 It is quick draining, for minimal wet weight, with a lightweight ankle collar for support.